YouTube explained that this content does not necessarily violate its community guidelines. However, it means that, although the content may still exist on YouTube, the site’s algorithm will not recommend these videos to its users. YouTube says that to cope with this kind of problem content, both human review and machine learning will be used to train the recommendation system on questionable videos.” Appraisers and experts will train a recommendation system for evaluating these videos. At first, the changes will be visible only on a small number of videos in the USA. 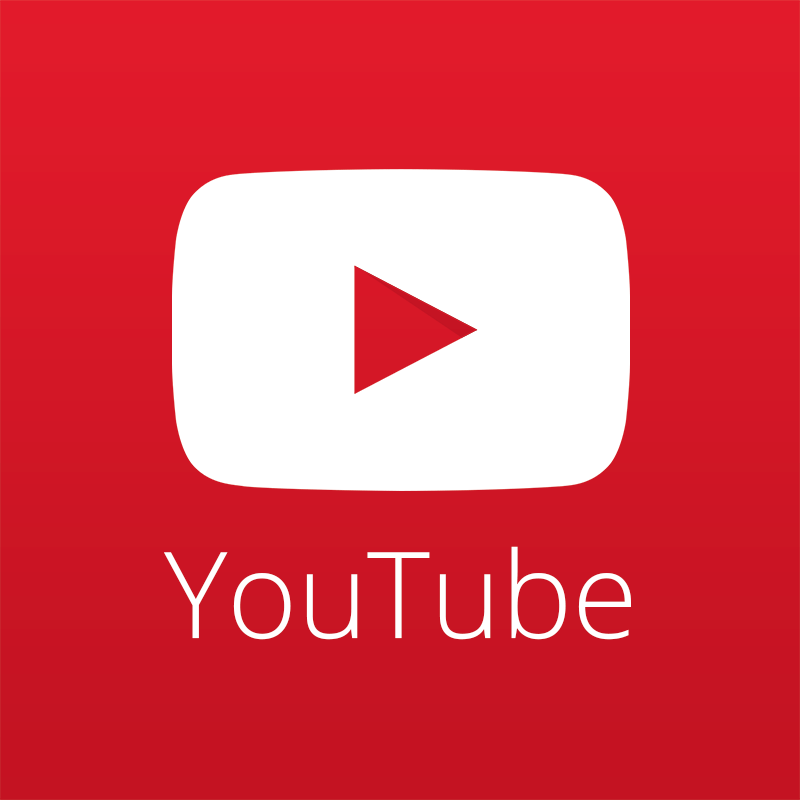 YouTube estimated the change would affect less than one percent of content at the service. However, with a vast video archive of the platform and hundreds of hours of new content uploaded in a minute, it still makes up a lot of videos. Prev NoxInfluencer Affiliate Program released now!